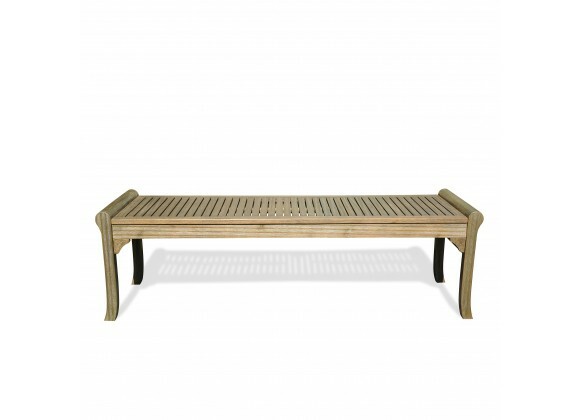 "Renaissance Garden Bench is a masterpiece. Every piece is hand scraped until perfection. Made from durable, weather-resistant Acacia hardwood, it will last for years to come.